Ancient World FAQ: Why is there not more detail about some civilizations? You are here: Home / FAQ / Ancient World FAQ: Why is there not more detail about some civilizations? 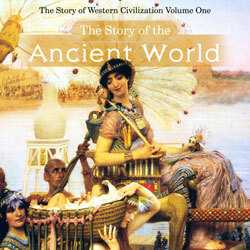 We never intended to cover the ancient history of every civilization with The Story of the Ancient World. The Story of the Chosen People, upon which this book is based, is the story of the Old Testament retold. But we did not wish to just reprint the history of the Old Testament. 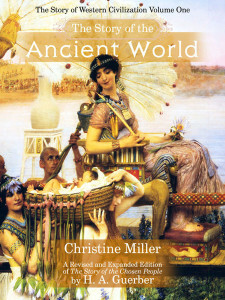 We wanted to integrate the history of the Old Testament with the history of those civilizations which we encounter in the Old Testament: the Sumerians, Babylonians, Egyptians, Assyrians, Phoenicians, and Persians, primarily; keeping in mind the audience for which this book is intended: first graders and elementary age children. 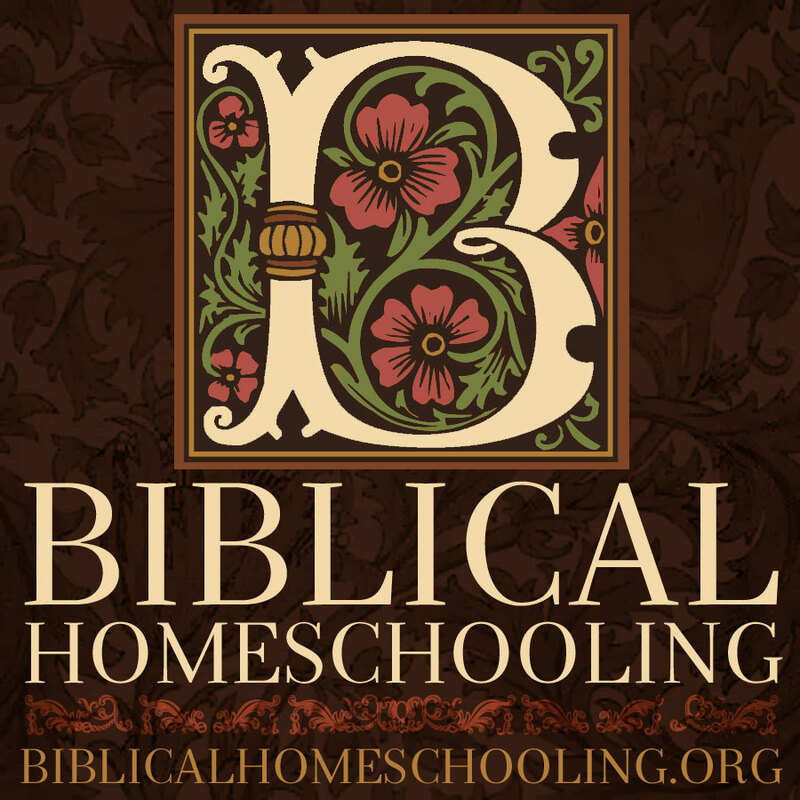 This process alone required significant changes to the text of The Story of the Chosen People: integrating the chronologies of the Bible with the ancient world required detail changes in nearly every chapter of Guerber’s book. In many cases chapter order also had to be redone, and some chapters had to be taken apart and recombined with parts of other chapters, or new chapters, to make the chronology and the narrative flow as a single, unbroken story as is Guerber’s hallmark. Then roughly 40% of the book is new material entirely, written to integrate ancient history with biblical history. Regarding the details of ancient history which are not found in Scripture, the experts themselves hardly agree on them. The more research I did, the more contradictory and conflicting theories I uncovered, concerning persons, events, and timelines. Many library books for school children hail Hammurabi as the first lawgiver, while academic works describe in detail the law codes of two or three other kings who predated Hammurabi, with Scripture itself contradicting that premise entirely. 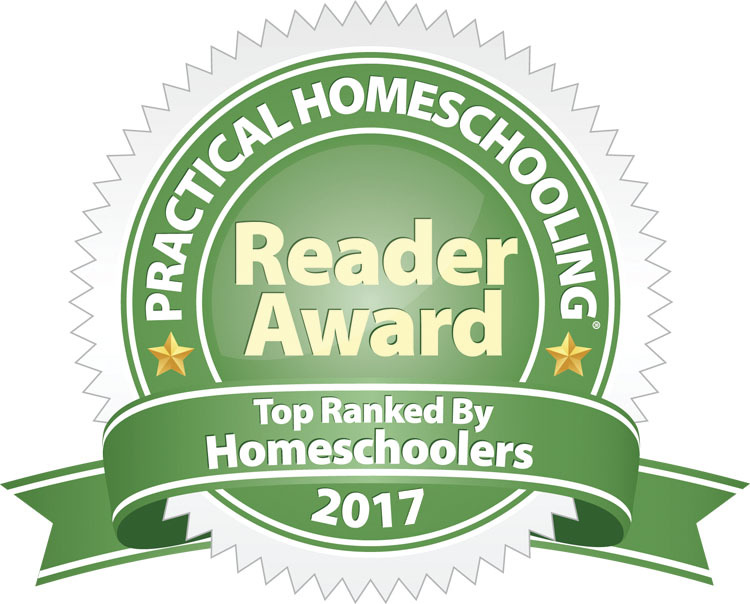 The experts are not agreed on order, dates, names, or details. I purposely kept the book from making claims which are in every likelihood to be disproved tomorrow, or in ten years. I could spend the book introducing the contradictory claims, and debunking the preconceived ideas, and false information, found in other books, or just tell the story with the clear information which was available. I chose the latter, as the most consistent with Guerber’s established style. Where perfectly good books already existed about some detail of ancient history, rather than rewrite their information, I included those books in the Recommended Reading section, keyed to the appropriate chapter. Why write a chapter on Egyptian mummy making when Mummies Made in Egypt is in print? We suggest parents use the Recommended Reading list to enlarge on the events introduced in the book, where appropriate.